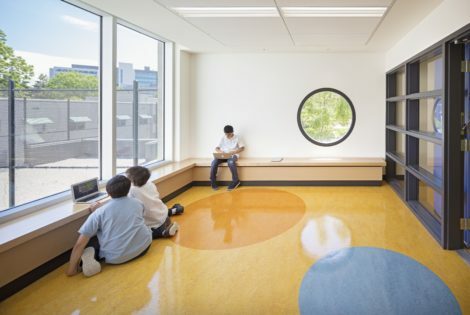 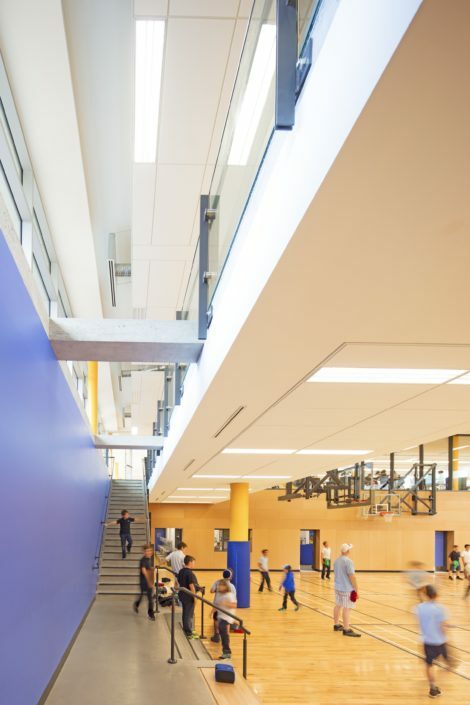 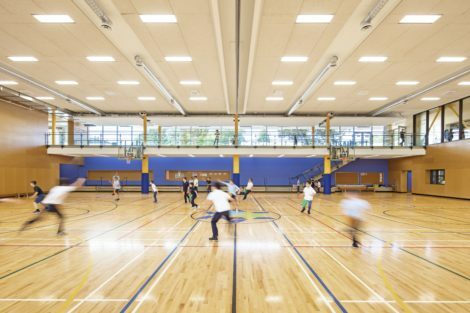 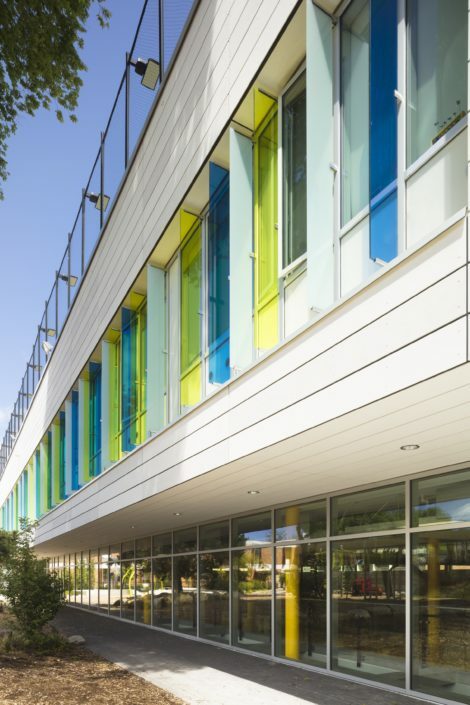 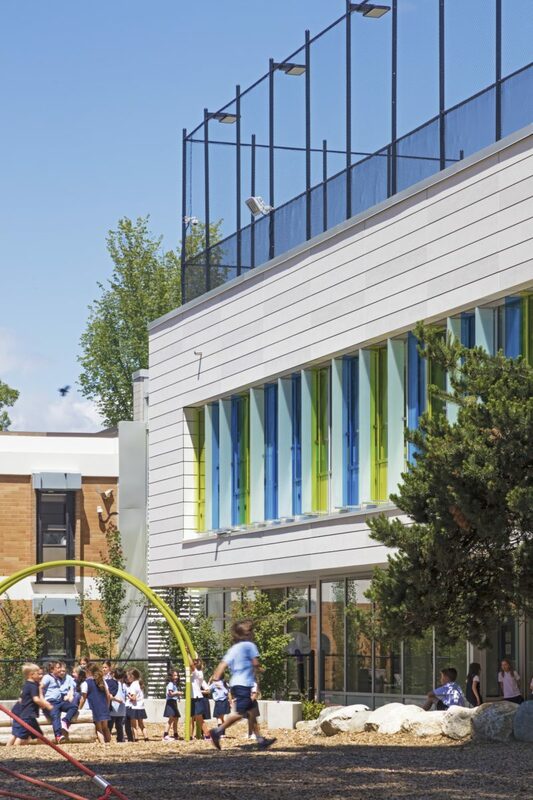 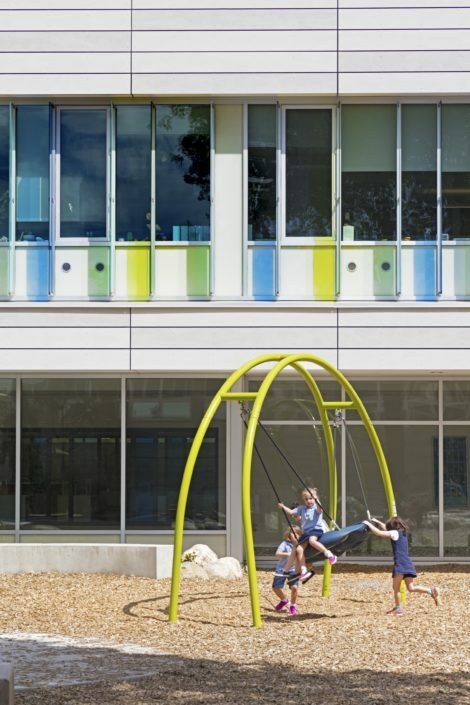 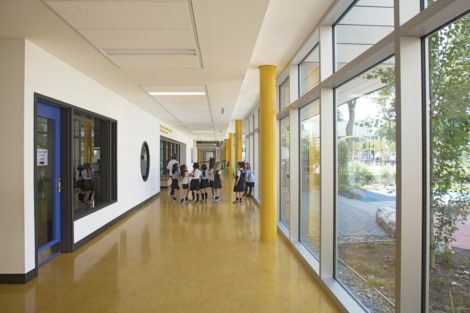 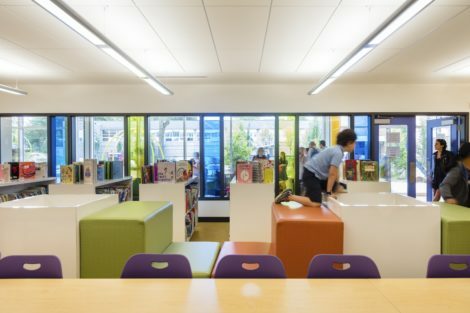 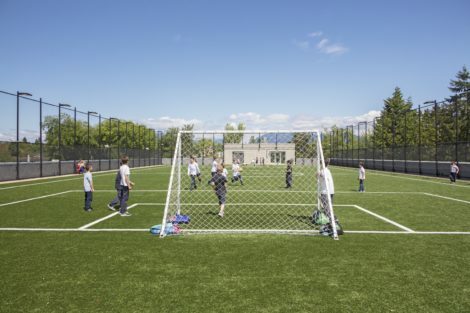 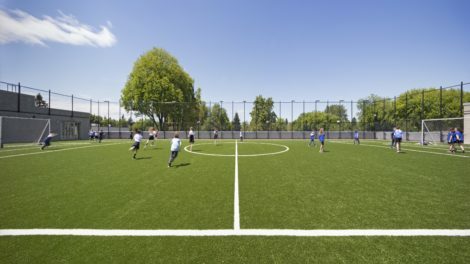 Completed in 2016, the 8,360 square metre Vancouver Talmud Torah is Vancouver’s largest Jewish elementary school. 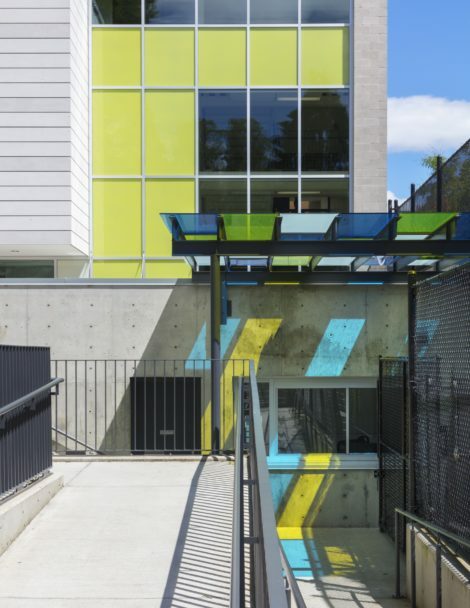 The plan addresses the multiple spatial and infrastructure constraints that hinder the existing building. 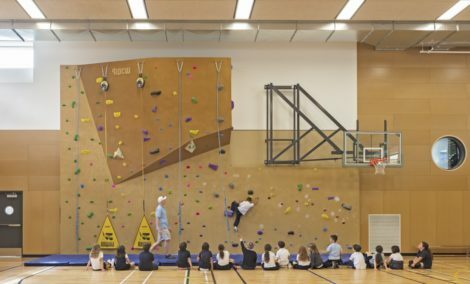 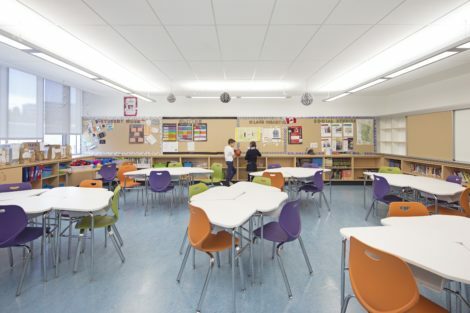 Vancouver Talmud Torah accommodates preschool programs, kindergarten, and grades 1 through 7. 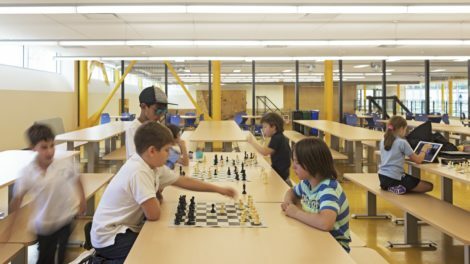 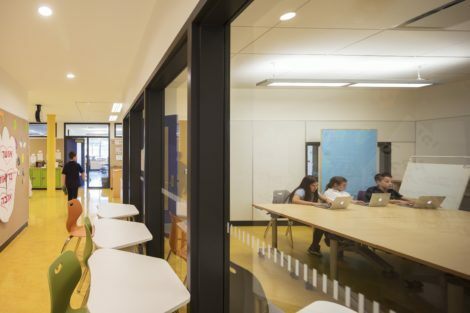 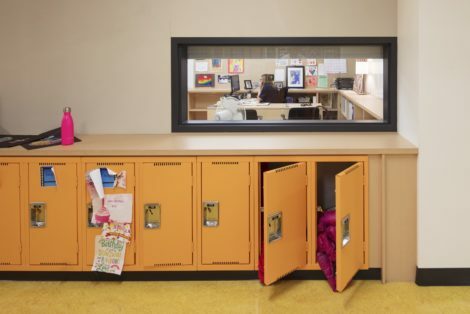 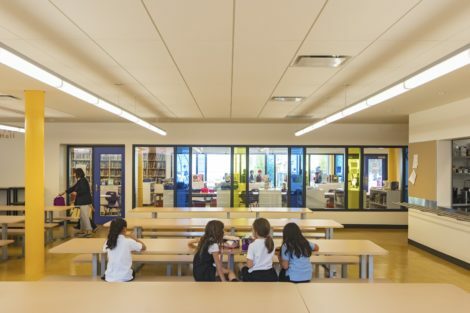 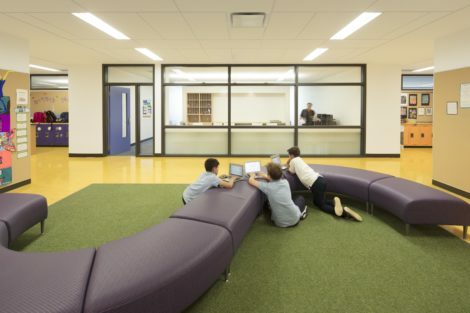 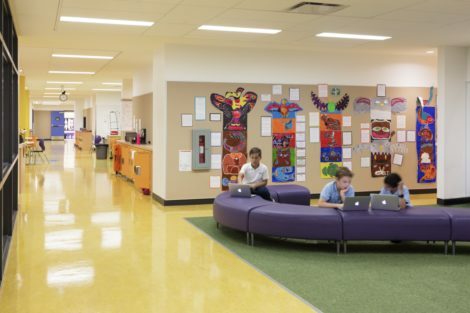 The renewed school welcomes students in a collaborative and project-based learning environment, where they can acquire skills paramount to the 21st century.